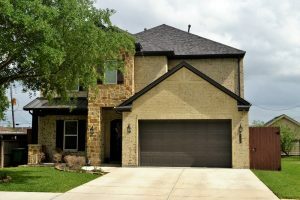 Getting a mortgage pre-qualification in Texas is the first step towards joining the ranks of proud homeowners. That should be the first thing you do before going house hunting. A prequalification lets you know how big a loan you can borrow, which is useful when setting a home buying budget. If you don’t like the terms they offer, you can take the necessary corrective measures. Buying a home is serious financial decision and lenders will take your application seriously is you can prove that you’re committed. As part of a lender’s due diligence, they’ll want proof that you’re well prepared for the home buying process. That means having the ability to come up with the required down payment. The deposit is calculated as a percentage of the total price of the property you wish to buy. Although there’s no official figure, you would do well to hover around the 20 percent mark. That figure is preferable because it eliminates the need for private mortgage insurance. These insurance premiums kick in when you borrow more than 80 percent of the total amount. Presenting investing accounts and bank statements is an excellent way to prove to the bank that you have the deposit and can meet the closing costs. It’s also helpful that you have some cash reserves as it demonstrates a healthy financial situation. Any financial transactions carry an element of risk and mortgage lender are too keen to avoid taking on unnecessary risks. It’s in your best interest to understand what makes a high-risk borrower the eyes of a lender. That way you can work on eliminating these red flags. Carrying too much debt lowers your chances of success as it makes you come off as financially burdened. A high debt utilization ratio raises a super red flag. It signals that your finances are already stretched and yet you’re looking to stretch them further, which increases the likelihood of defaulting on loans. 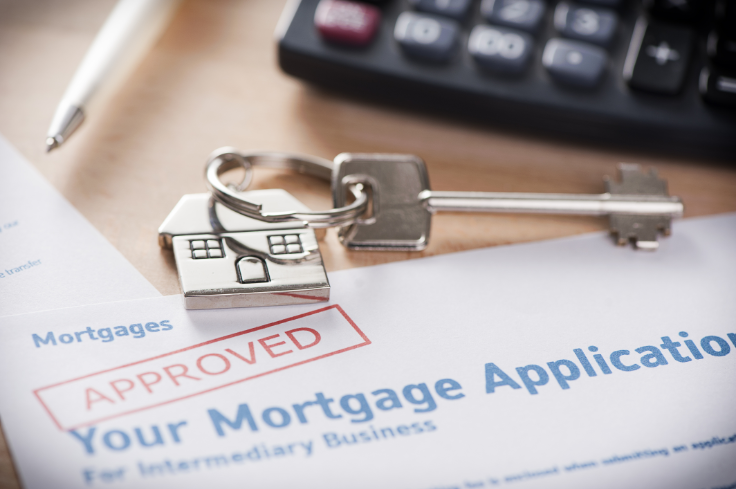 From their previous experience, lenders are hesitant to work with such borrowers as it often breeds problems down the line. If they choose to approve your mortgage, they will usually do it interest rates that are high enough to offsets these risks. That would only sink you deeper into debt. Your credit score is a three-digit figure that denotes your ability to make and handle money. 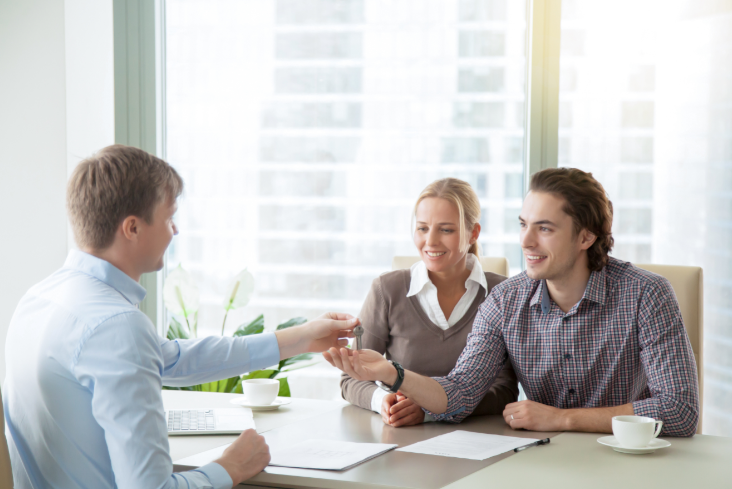 Naturally, lenders tend to gravitate towards people with a higher score. They will roll out the welcoming mat and reward you with lower interest rates as they try to get your business. On the other hand, you’ll have a hard time securing approval if you have a low credit score as that’s another red flag. You will be saddled with high interest rates that make the loan quite expensive to service. You need to bring some credibility to the table when looking to qualify for a mortgage. Lenders are only too delighted to approve your loan application if you can prove that you are a threat to their investment. That entails whipping your finances into shape as it not only increases your chances of approval but entitles you to great rates as well.